Sims Aviation, Inc provides Quality aircraft instrument repair services at an Affordable cost backed by a Professional staff with over 100 years combined experience in the aviation industry. 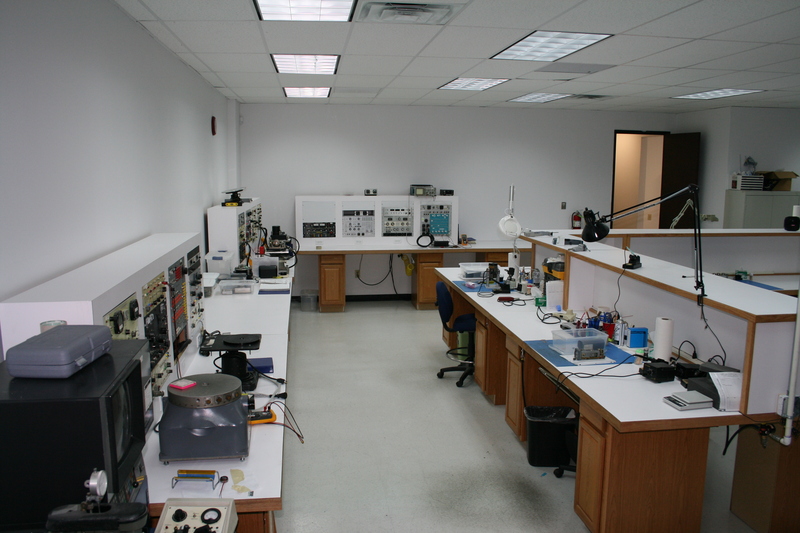 Sims Aviation, Inc. is an FAA/EASA approved repair station with Instrument Class I, II, III, IV and limited radio, limited accessories, and limited airframe. We repair and overhaul all instrument manufactures. 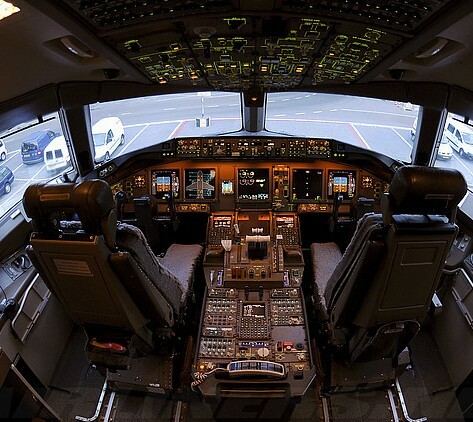 We have experience with military contracts and simulator manufactures along with major airlines and general aviation. Our staff has vast knowledge of the industry and can troubleshoot many issues over the phone. With thousands of instrument and component capabilities, Sims Aviation, Inc. is a name you can trust for all of your instrument repair needs. 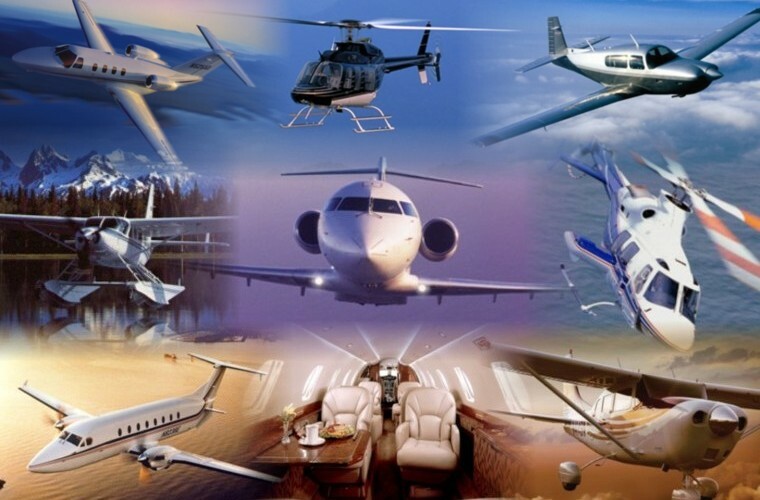 Sims Aviation has been serving the Aviation Industry for over 25 years.